Throughout the west, and especially in California, wildfires have become a devastating problem. With the terrible loss of life and property, it is obvious we have to do better at identifying why these fires are so destructive. We have to identify the problem and get it under control. 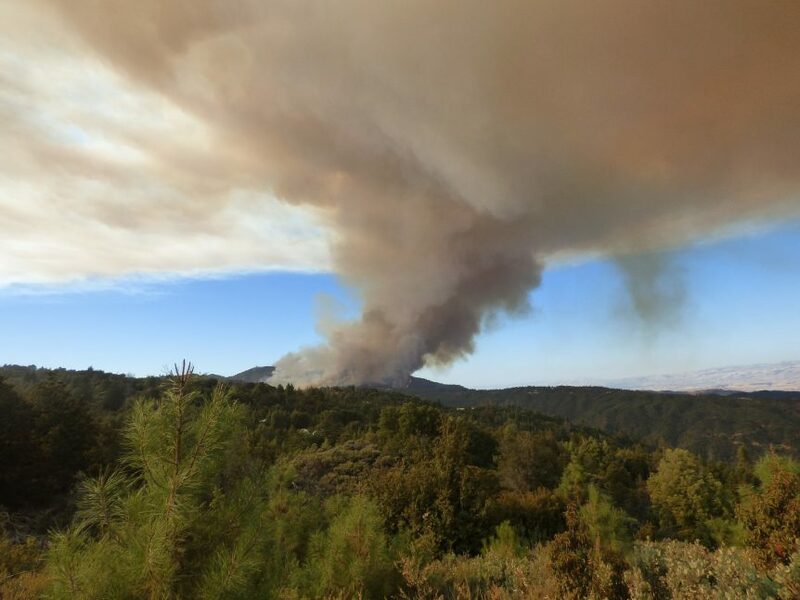 Wildland fire is the main topic of research at the Hopland Research and Extension Center, a University of California research group up in northern California. The researchers at Hopland posted a video that clearly shows one way to reduce the damage that wildfire can do. A fire had burned through their facility, which included land that had been grazed by sheep and land that had been left alone. The fire damage was much worse in the ungrazed area. In the grazed area, sheep had eaten the grasses so the fires had much less fuel. This meant a lot less heat and smoke generated by the fire, so there was much less damage to trees and man-made structures. We got rid of the cattle and sheep that were once allowed to graze on public lands. What a shame, It was an arrangement that let our ranchers earn a living and kept the wild land fire risk at a manageable level. These domestic animals were doing the same job that elk, buffalo, deer, and other hay-burners did back in the early times. But environmentalists wanted them out of the forests as they wanted the forests to be a pristine natural world that was uncluttered by human habitation. Listen carefully, Sierra Club members: There is a natural cycle at work here. Nature knows that the annual growth of grasses and chaparral must be removed, one way or another. We can use grazing or we can use fire, or we can ignore it and mother nature will choose fire for us. Ignoring this simple fact of forest management has cost us hundreds of lives and billions of dollars around the west. 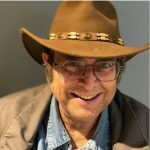 Are the Sierra Club and others who brought about the end of forest management responsible for all the death and destruction of the California wildfires? Benign neglect is not the way to manage the forest. We used to manage the forest, but we quit doing that and now it is killing us. We need to take active measures to make the forest safe for human habitation again. I’m Len Wilcox and that’s the Western View from AgNet West and Citrus Industry Magazine, Visit us on the web at citrus industry dot net.